Cusco was one of the first companies to come out with a full line of performance parts since the Subaru BRZ & Scion FR-S was released. 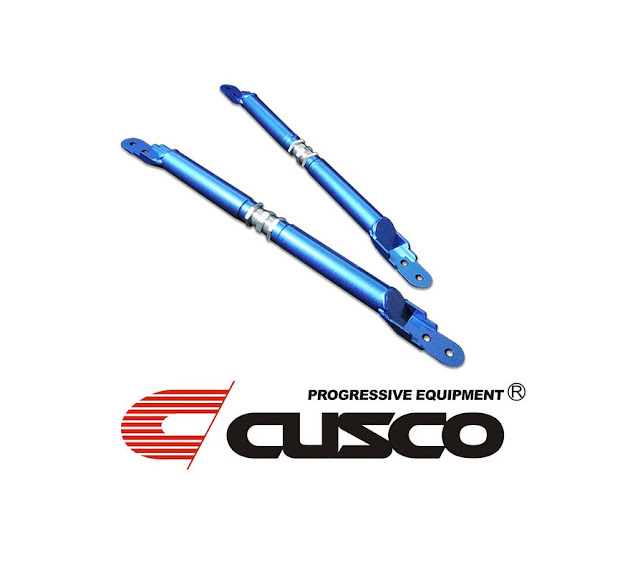 Here at Circuit Motorsports we are proud to carry the entire line of Cusco Performance parts for your FT86! Take a look.